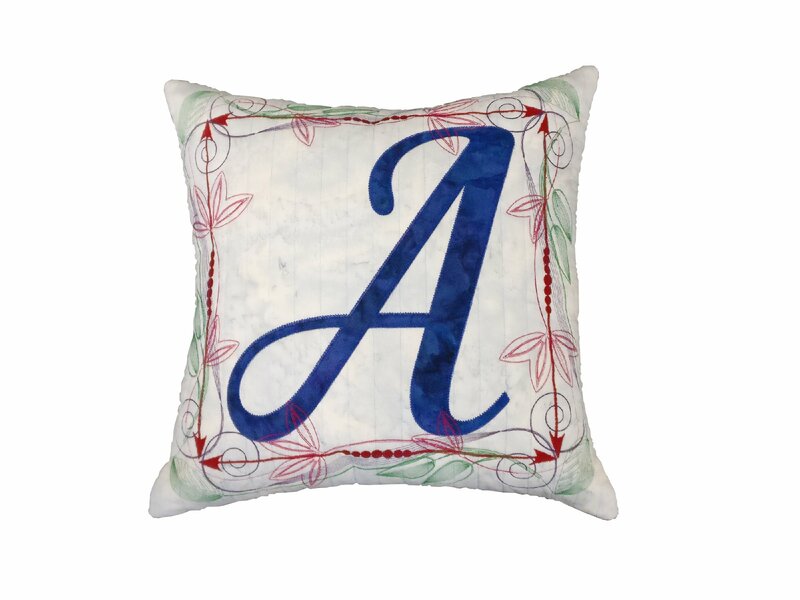 This pattern is intended for use with our free applique monogram pillow pattern! This is intended to be made using an Innova longarm quilting machine, including their new Grand Format Embroidery. - Four quilting and embroidery patterns for the different layers, including the front and back background quilting, the embroidered arrows, and the floral border. Note: Pillow form not included. Watch the instructional video below, and subscribe to our channel on YouTube!